According to the Urban Dictionary, this was a phrase that developed in the 90’s and was made famous by Larry the Cable Guy. While it has many applications, the gist is the idea that we need to stop talking about it and do something. The focus becomes accomplishing something. The process is often secondary to the completion of a task. I was raised in a world where professionalism was the focus. I was taught that God requires nothing less than our best. I spent hours focusing on a process and project to make sure that it was the best. This was true of the worship service as well. We wanted people to practice and be prepared. We focused on the best singers singing for all the special Sundays (Easter, Christmas, Mother’s Day, etc). We often had visitors on those days and we wanted our best to be on display. I remember my first few months in rural ministry. I sat on the platform focused on all the things that I would start to change. Believe me, this church could use a good dose of structure and organization. It needed someone to show them how worship should be done. Fortunately, I promised myself and God that I would not make any changes for the first year. I would seek to learn why they did things the way they did. What I learned was that the “Git Er Done” mentality was often sourced in a tender, humble heart for God. I watched as people were moved not by the performance, but by the attempt at performance. I watched as God honored in a very unique way the “Get Er Done” world of rural ministry. Next month starts my 25th year as Pastor of this church. In 24 years, I am the one who has changed. 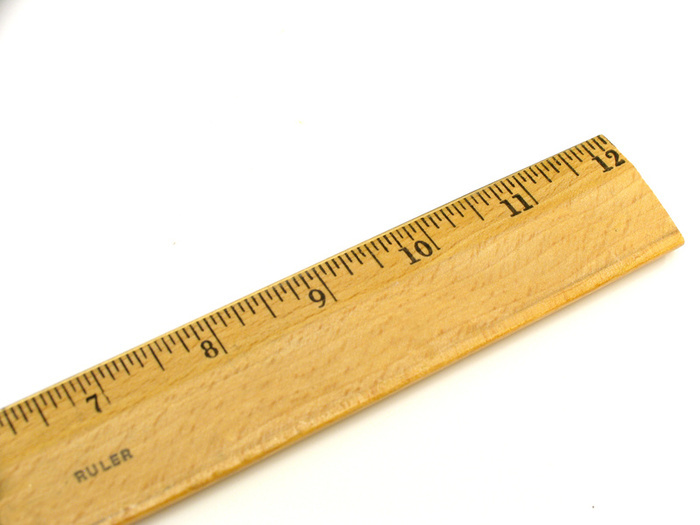 I still practice my message each week, but I don’t force my world view on the congregation. I have come to realize that a 9 year old boy playing the piano for special music on Mother’s Day probably touched more hearts than any professional song. I am not dismissing God using talented people and I am glad He does. I think rural ministry allows us the opportunity to involve people who would not get a chance in larger ministries. The focus seems to be less on the process and more on the outcome. And when I can have a church where people feel safe to “try” and serve God, I watch as they develop the confidence to serve God in the real world as well. THOT – What would happen if we really opened our services up to people who were willing to just try and be a part of the service? Jesus took 12 guys with no ministry background. He taught them, allowed them to fail, and used them to reach an entire world. What would happen if we focused more on “Gittin Er Done” and less on the process? I will finish the lessons from an Air Force Officer next time, but right now I wanted to remind you of an important ministry lesson. As the weather turns to fall in Iowa, I am reminded that we are about ready to embark on a new season. That brings with it a number of things. Different clothes, different schedules, and different requirements. In Iowa, I will start to put away the summer stuff and get ready for snow, ice, and cold. The garden gets tilled under and the outdoor flower pots get moved to the greenhouse. Just as the year has different seasons, with different requirements, so does ministry. Last month was one of those “seasons”. I had a very full schedule and some high demands on my time and emotions. In a 5 day period, I buried a child that had lived 12 hours, rejoiced with another family who had a healthy baby born and ran a youth retreat for 70 teens. I then shifted to ministry on the weekend with my preaching and teaching responsibilities. Needless to say, by the end of the week, I had no more to give. I needed a “season” to recharge. I purposely put aside a number of things the following week, so I had time to recharge. I know that many of us struggle with “down” time. When we do get it, we feel guilty if we are not producing or doing something. I am reminded that even Jesus fell asleep in the boat due to an exhausting season of ministry. God established the seasons so the physical earth could recharge. He established time with a rhythm and cycle of day and night. I believe that ministry is no different. I am afraid that many of us try to ignore the “seasons” of ministry and we fail to plan and guard that “down” time. I know that many of you are in the process of gearing up for the Christmas season. As I Pastor, I know how exhausting December can be. I would challenge you to take some time now to recharge and make sure you are adequately prepared for the upcoming season. A car engine that runs to the red line on a daily basis will eventually overheat and shut down. How long do you think you can “red line” your daily schedule? THOT: Do you believe that you are exempt from needing time to recharge and refresh yourself emotionally, mentally, and spiritually? If you continue to ignore the principles that God designed for the world and mankind, what will the cost be to you and the ministry God has called you to? I was reading a recent article in Time magazine talking about the problem at General Motors (GM). In the final report on the breakdown of communication, they identified a problem of “informational silos”. The report talked about the idea that the engineers who designed the air bags did not talk to the engineers who designed the ignition system. If both had communicated, they would have known that once the ignition switch went to the “off” position, the air bags were ineffective. Silos are a common site in my neck of the woods. As with many things in the country, they have changed. 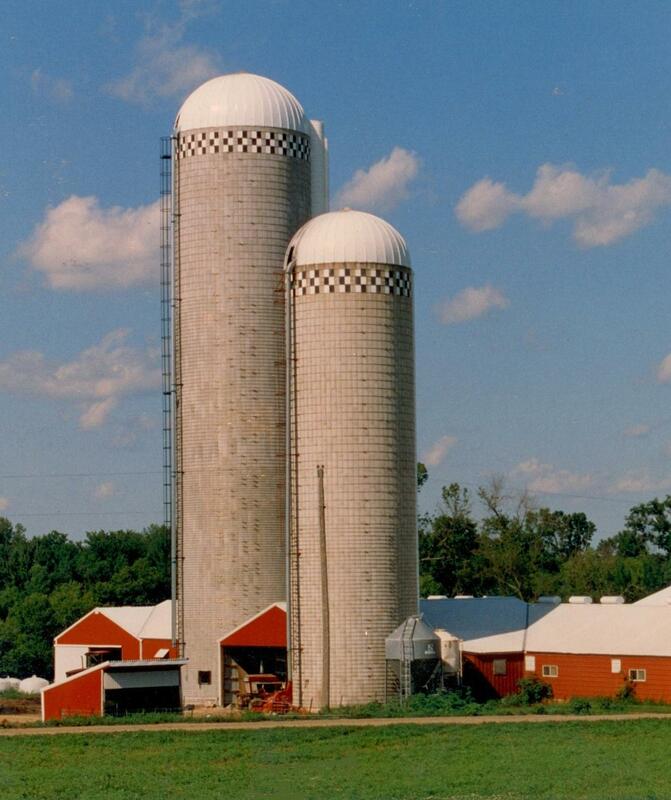 Most farms now put all the silos or grain bins in the same area. This allows a more effective way to monitor your storage and prevent spoilage. Each bin or silo contains one type of crop. In our area, they either hold corn or soybeans. Farmers also have to be careful of the moisture content they place in each bin. If they are going to “dry” the corn, they add wet corn into the bin. If the bin is composed of dry corn, they do not want to add too much wet corn. The idea is to keep everything regulated and separate. I started to wonder about our ministries. For GM, this mentality produced a number of problems, even leading to death in some cases. I started to wonder if our church had “informational silos” within it. I know that many times, the pastor can be the last one to know, so it is very possible. What is the impact when the adults don’t know what the kids are learning in their classes? What is the impact when I do not share my preaching theme with the worship people? Could my silo be hurting our effectiveness? I struggle, because I have been able to see the hand of God when I don’t share and I actually build informational silos. It is amazing to see what the worship leaders choose to sing and how that theme fit perfectly with the message. It is encouraging to see how the Holy Spirit brings the whole thing together. In those situations, the “silos” allow me to see the hand of God at work. THOT: I am not sure how I feel about this one. I can see the importance of breaking down “informational silos” for an effective organization. But I also see the value of allowing the Holy Spirit to be the one who communicates effectively between the “silos”. Going to be pondering this one for some time. My wife and I could hardly believe what we saw. We started laughing and could not stop until we got home. We could not believe someone actually put that on a sign. They actually took great pride in the fact that they were VERY comfortable with who they were. They were not trying to be the big city with a gas station, grocery store, etc. They were a small town and they were happy about it. They were not trying to be anything other than who they were. I have mixed emotions as I think about our little town. I wonder if they see the possibilities of anything more. Can they envision a small town cafe? They had one years ago. Had they given up on being anything more than just who they are? On the other hand, it takes so real courage to realize your limitations. They are an unincorporated town, so they get no monies from government or outside sources. Maybe they are just being realistic in acknowledging who they are as a town. Regarding ministry, I face the same tension. I want to have a vision for larger future, but I also have to be realistic about limitations of people, time, location, and money. It is a delicate balance, but a healthy balance is essential to our future. If my vision for the future is too big, it becomes overwhelming and discouraging to the people. If my vision is nonexistent or too small, it can breed apathy. My “little town” that has a slogan of “It is what it is” has got me thinking about my “little” church. THOT – Are you maintaining a healthy balance between vision and reality?